Comments: This is a tender perennial that is normally grown as an annual except in the warm parts of the country. 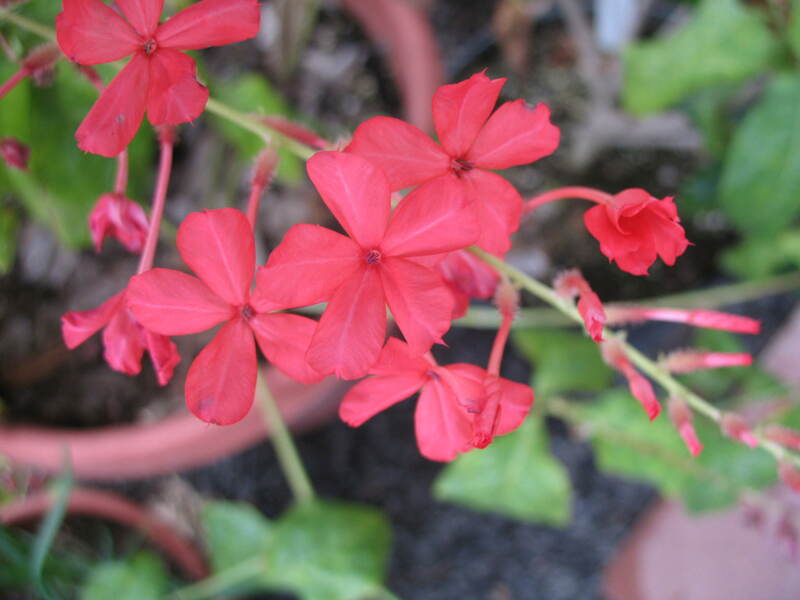 It grows well in morning sunlight to partial shade and does best in a moist, well drained soil. It is reported that portions of the plant are poisonous if eaten.